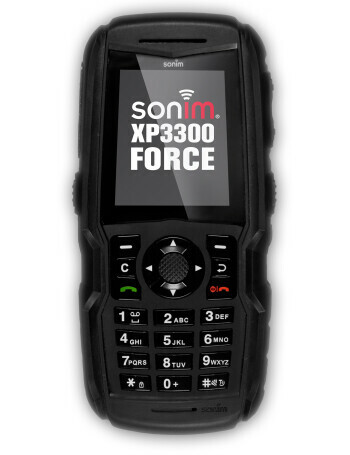 The Sonim XP3300 Force is a rugged GSM phone. 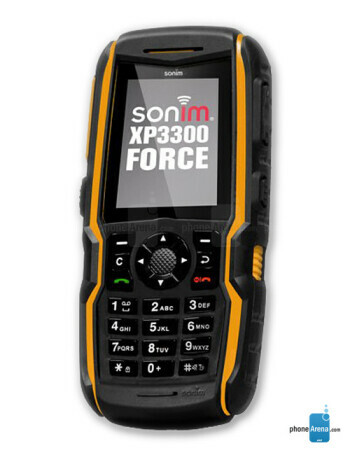 It withstands dust, shock, vibration, extreme temperatures, and water. 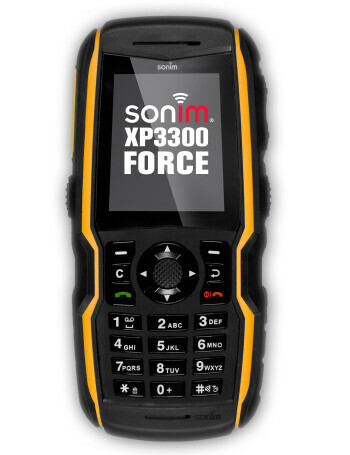 The device has 2" Gorilla Glass display, FM radio, GPS, and battery which provides 24 hours of talk time and 800 hours of standby time.